We begin by showing sales managers how to be better story coaches. We then conduct a two-day workshop where sellers work on live opportunities – this is not time away from selling – followed by a Deliberate Practice Program that includes coaching and weekly activities to embed their new skills. We will even help find 25 cracking stories for sellers to tell. 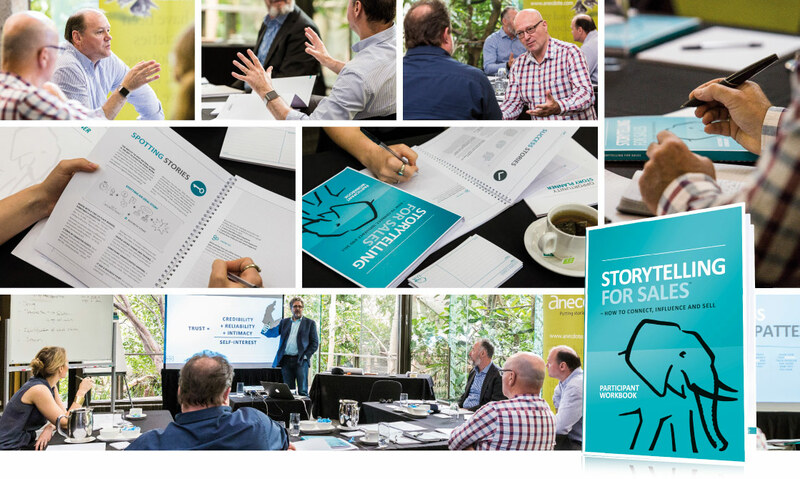 Download Storytelling for Sales brochure.